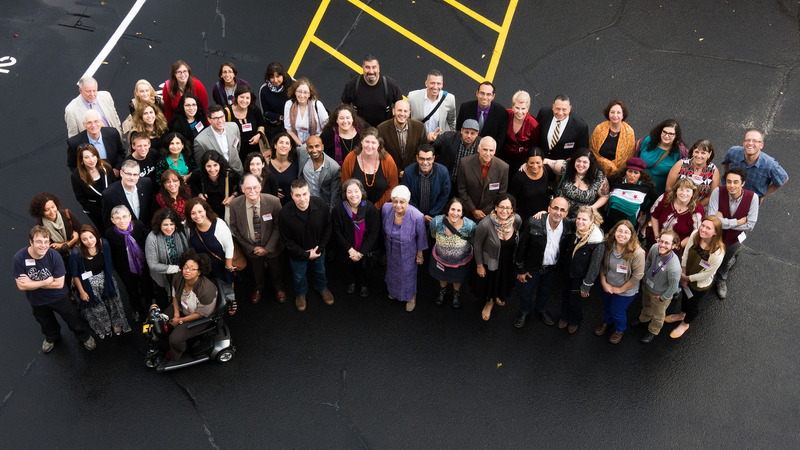 Established in 1993, RAWI is a national organization that provides mentoring, community, and support for Arab American writers and those with roots in the Arabic speaking world and the diaspora. We are a non-profit 501(c)(3) literary organization dedicated to supporting and disseminating creative writing and scholarly writing by Arab Americans and those from the Arabic speaking world–which often means creating space and highlighting voices and people threatened by erasure. RAWI is committed to a hospitality that comes from a belief that our bayt is large. We are committed to creating a safe community space that opposes empire, white supremacy, racism, zionism, patriarchy, homophobia, and all repressive ideologies that diminish the great breadth of human and creaturely being. We are committed to nurturing writers to create works that aim for our liberation, resisting the Orientalizing impulses of American and Western political and literary culture. We put on a conference featuring readings, panels, workshops, and roundtables every other year that emphasize inclusivity. Despite the fact that Arab American voices continue to become more prominent, opportunities for us to share our experiences and insights, as well as to discuss the trajectory of Arab American literature, is limited. Therefore, RAWI’s biennial gathering provides a rare opportunity to bring a large number of Arab -American writers, artists, and scholars (and their readers, allies, and admirers) into the same space so we can engage in various dialogues otherwise unavailable to us. RAWI sponsors and organizes a biennial gathering of writers, featuring three days of performances, readings, workshops, panels, film screenings, and a culminating celebration. Read more here. 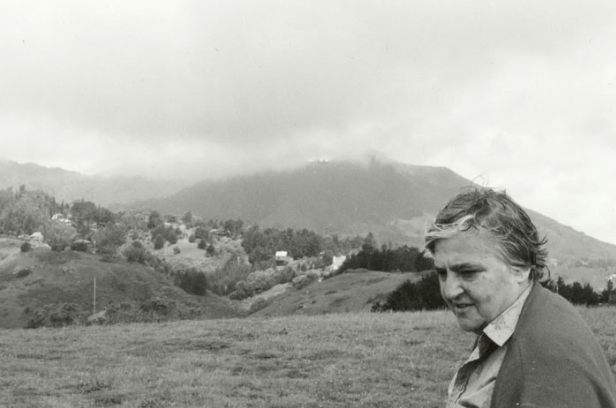 Every year the University of Arkansas Press together with the Radius of Arab American Writers accepts submissions for the Etel Adnan Poetry Series and awards the $1,000 Etel Adnan Poetry Prize to a first or second book of poetry, in English, by a writer of Arab heritage. Jess Rizkallah was named winner of the Inaugural Etel Adnan Poetry Prize. More here.